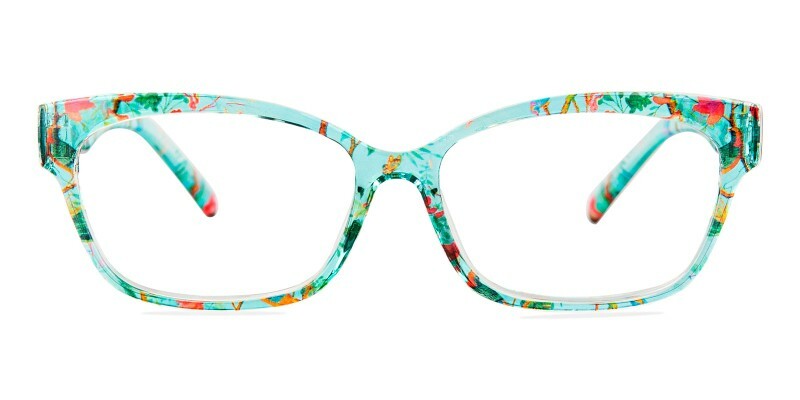 Lexingto Rectangle eyeglasses are made from flexible TR material. 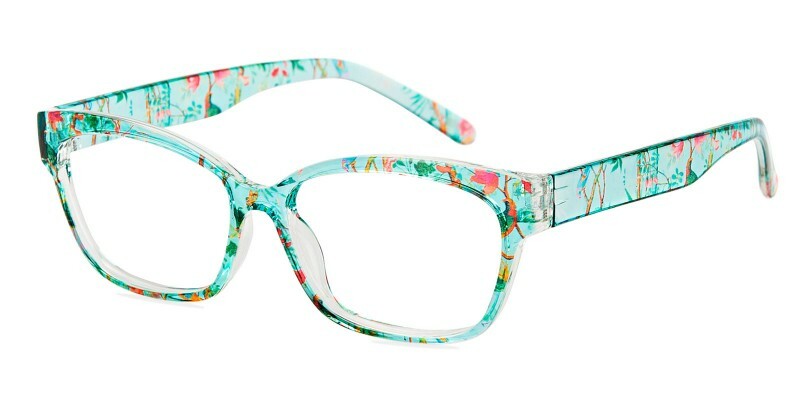 Colorful frame brings the tinges of spring. 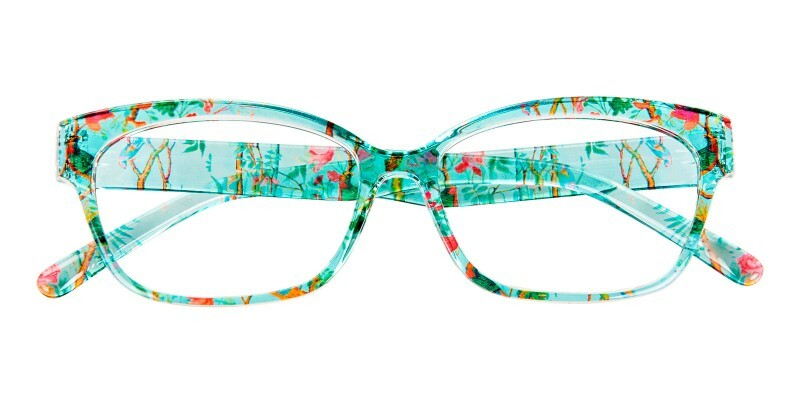 It is a great choice for women who wear single vision eyeglasses or progressive eyeglasses. Four colors purple, green, pink and crystal are available. 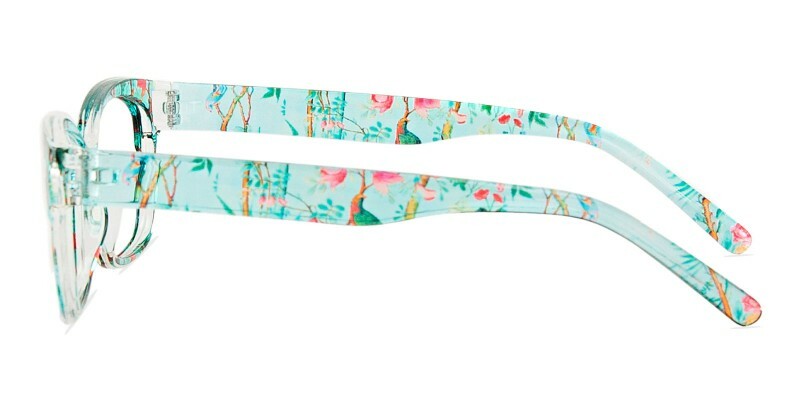 i absolutely love these glasses! this was my first time ordering glasses online and i can't believe how perfectly they fit! the style is so cute on my face too! i'll be ordering another pair from this site soon! ended up a little big, but i think it could be fixed by tightening the screws. they slip down my nose a little and i have a big head to start. not too bad though! and i love love love the color! gets compliments all them time.